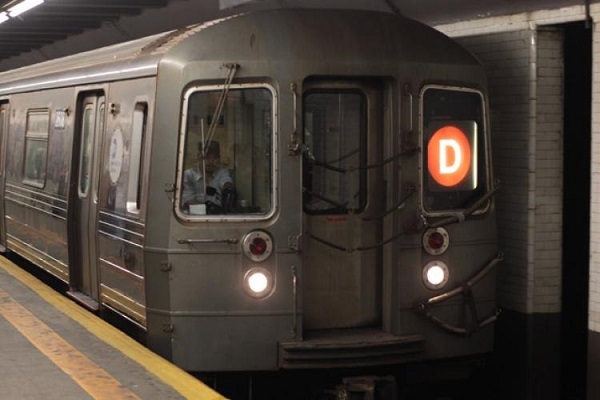 A visit to Medgar Evers College – What's Your "-IT-"? 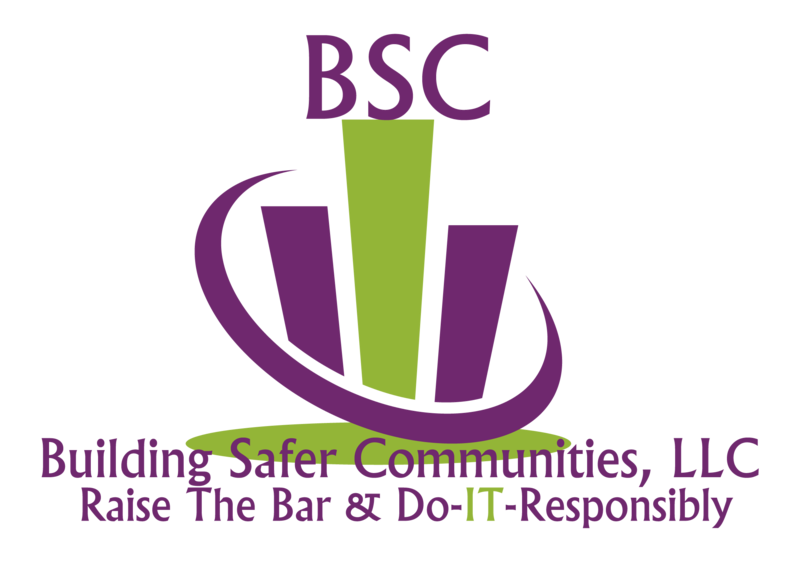 Let BSC, LLC Empower You To Define IT,——————— Raise The Bar, Do-IT-Responsibly & Make IT Contagious! As some of you know, back on October 8th 2016. I had my first out of the box experience on F.L.O Empire Internet Radio as a guest speaker on Straight no Chaser with Todd Fountain and Sunday Love. Who knew that a few weeks later, Todd Fountain and I would have another conversation in regard to the possibility of starting my own internet radio show as well as hosting his show, Straight no Chaser. It was like adrenaline jolted my entire body. I was nervous and honored in one breath. Sending love and respect to Shakera Shaheed for inviting me to Local 3’s Health Fair on November 12th, 2016 at Restoration Plaza. Shakera is the reason for the season and part of the reason I came in contact with Charles Thomas. 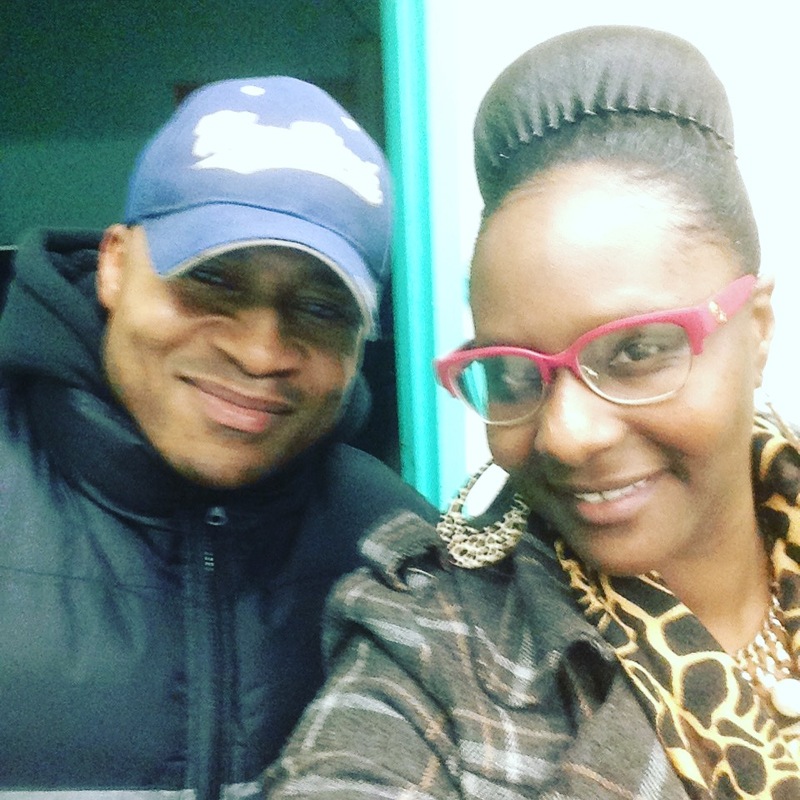 Yesterday, November 28th, 2016, I had a live conversation with Charles Thomas, the host of Bad Street Beat radio station at Medgar Evers College. The tape was rolling and so was I. 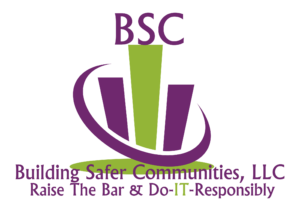 To hear Charles introduce me live as, Je’mere Heyward, Founder and CEO of BSC (Building Safer Communities) took me back to the feeling I had after taking my first tandem sky diving jump. For five seconds, I was on top of the world, enjoying the scene and free to fly. Charles and I engaged in small talk and he highlighted some of the essentials to living a healthy lifestyle. I addressed some of the services I offer, like the healthy relationships project, the parenting experience, recovery coach and recovery coach training, youth education and sports and internships just to name a few. Unknown to me I was being recorded by Marvelous Marv, you know, the radio personality and engineer behind the mixing and house music on WBLS. Accomplishing my goals feels overwhelmingly great and to top it off I’m surprised that I worked with prominent figures. As I continue my journey my hope is that I can continue to empower others as well as be empowered. ← FEEDBACK ROCKS – It’s All About Me! I truly wanted to post a quick note to thank you for all the superb tricks you are posting here. My time-consuming internet investigation has finally been recognized with reasonable facts and techniques to share with my great friends. I would suppose that most of us site visitors are very endowed to be in a useful place with so many brilliant professionals with good methods. I feel very much blessed to have used the website and look forward to many more thrilling times reading here. Thanks a lot once more for all the details.